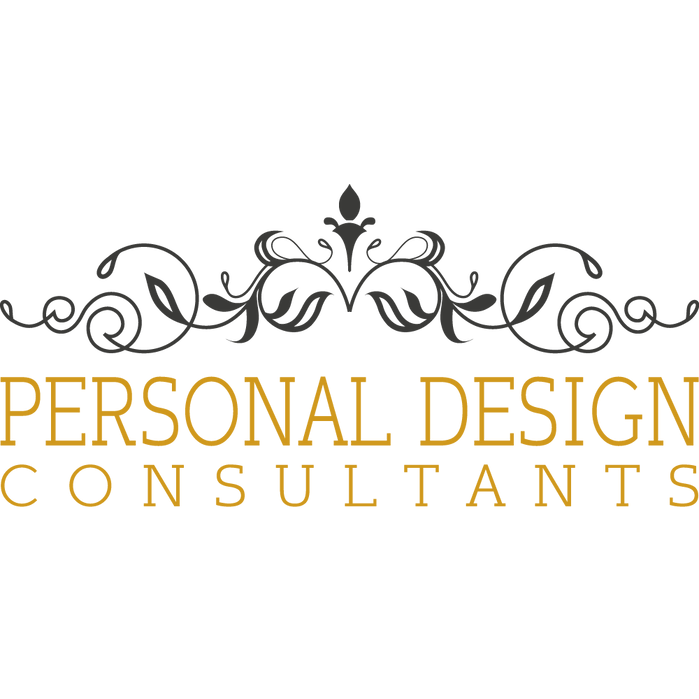 Here at Personal Design Consultants quality is important to us. We emphasize attention to detail throughout each step, so that you always get exactly what you were looking for. We are a full-service company that can stage your home or assist with interior design. We can simply use what you already have available, or we can bring in additional items in order to fully furnish and decorate to your satisfaction. We&apos;ve been in operation since 2016 and look forward to working with you! Visit our website or call today!